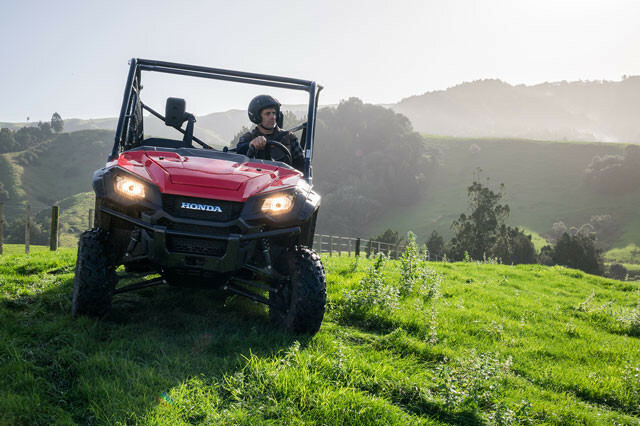 The Pioneer 1000 takes everything we have learnt from our ATVs and side-by-sides and added to them. 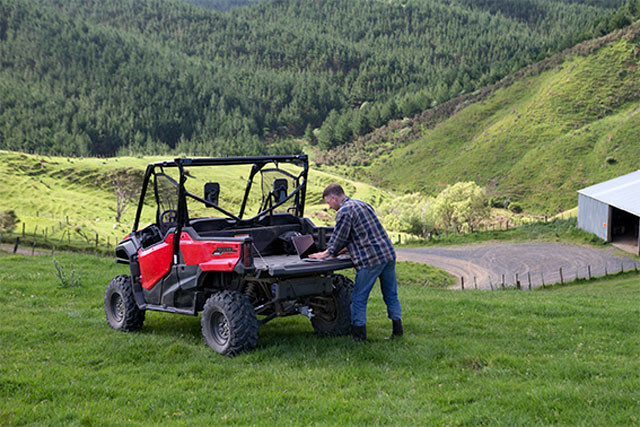 From the 450kg hauling to the 900kg towing capacity, it is designed to take what you need to where you need it. 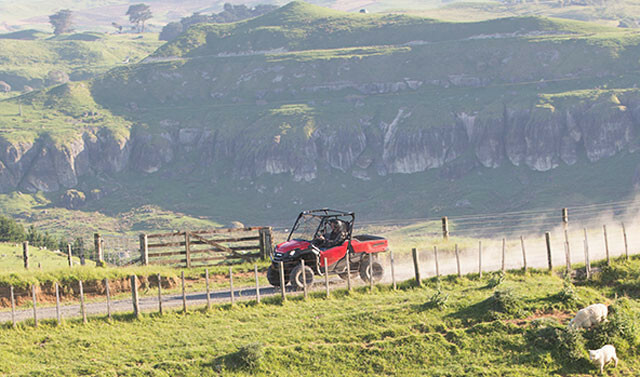 Fully-independent front and rear suspension with some of the longest travel of any multi-purpose side-by-side. 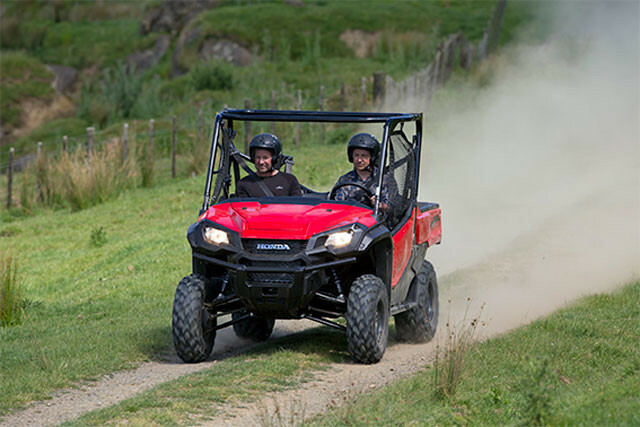 And open or locked front and rear differentials that prevent you from unnecessarily tearing up delicate surfaces. Helps protect from dust, dirt and debris without sacrificing airflow. 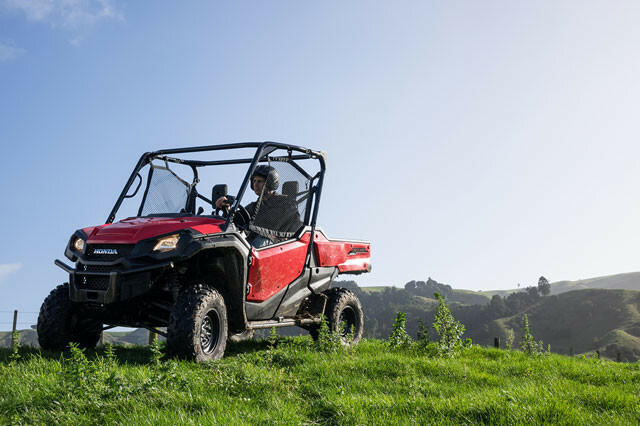 Optical grade polycarbonate construction enhances visual clarity. Non-cracking, non-yellowing material for excellent impact resistance.